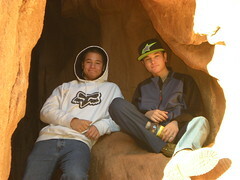 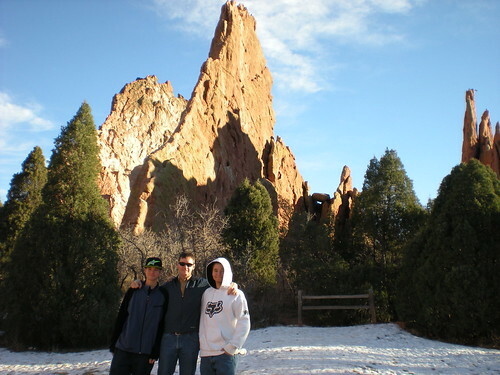 After the indoor rock climbing and a full day of snowboarding at Loveland, the nephews needed a day off. 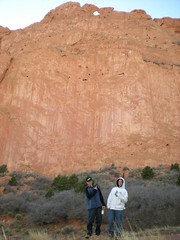 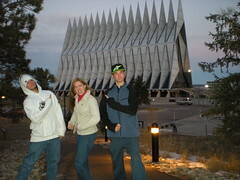 Dennis & I decided to take them down to Colorado Springs to visit Garden of the Gods & the Air Force Chapel. 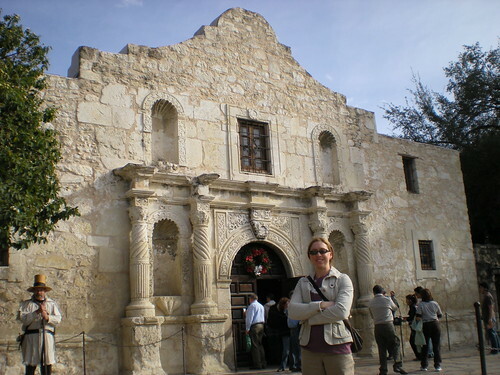 I had a training class for a week in San Antonio, Texas. 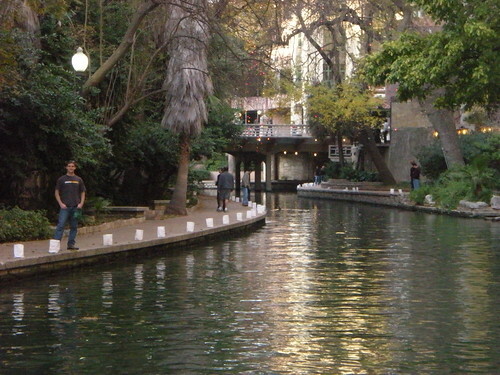 Dennis flew down for a weekend, and we toured the Alamo, downtown San Antonio, and the Riverwalk. 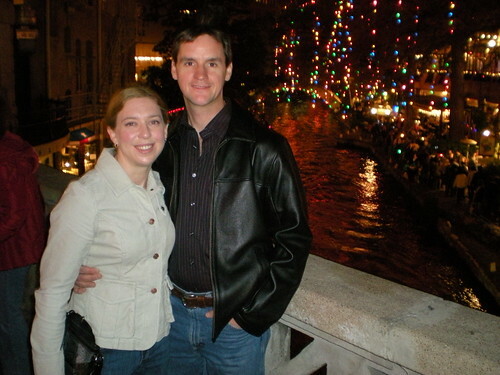 We had a most excellent weekend, enjoyed beautiful 70 degree temps, and took in the sights. 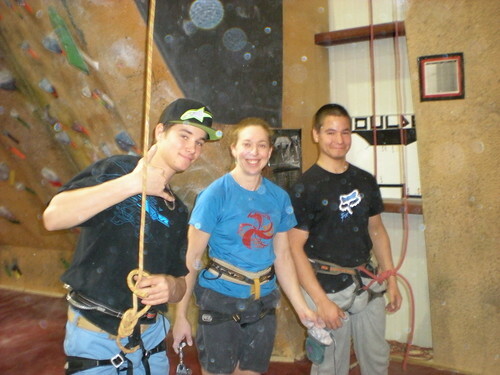 You are currently browsing the climbergirl blog blog archives for December, 2008.